November | 2016 | Keep It Up, David! Writing my last two posts were like getting punched in the nuts and the throat. I really need some good news and some levity. Thankfully, this post has both. I Don’t Have a Dog Anymore. The Sad, Unfortunate Conclusion to My Time with Rufus. I took my final picture with Rufus on Saturday. 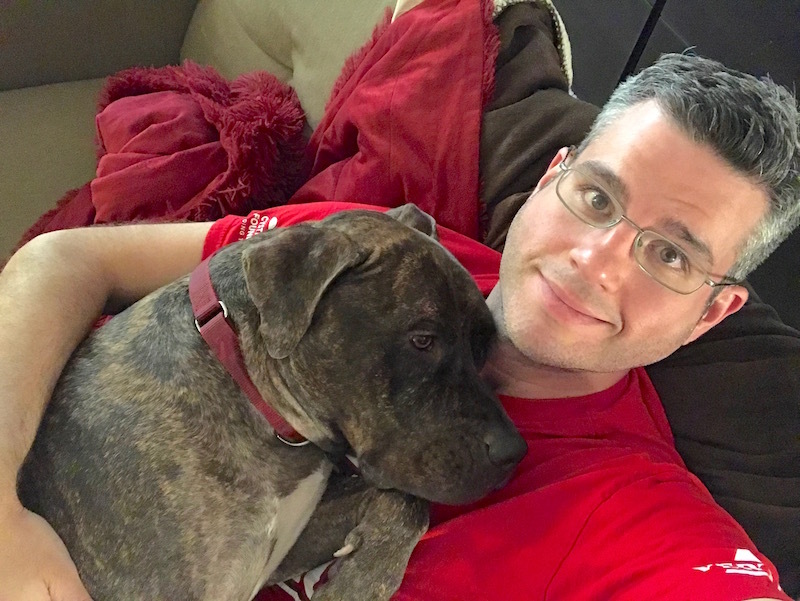 He’s 75 pounds – so not exactly a lap dog – but he let me pick him up so we could hang out like this for a while. It was our last picture because on Saturday, I made the heartbreaking decision to return Rufus to the rescue that I had adopted him from. Between this and saying goodbye to Slimmons, Saturday was an awfully rough day. One of the worst. It was a very emotional weekend. 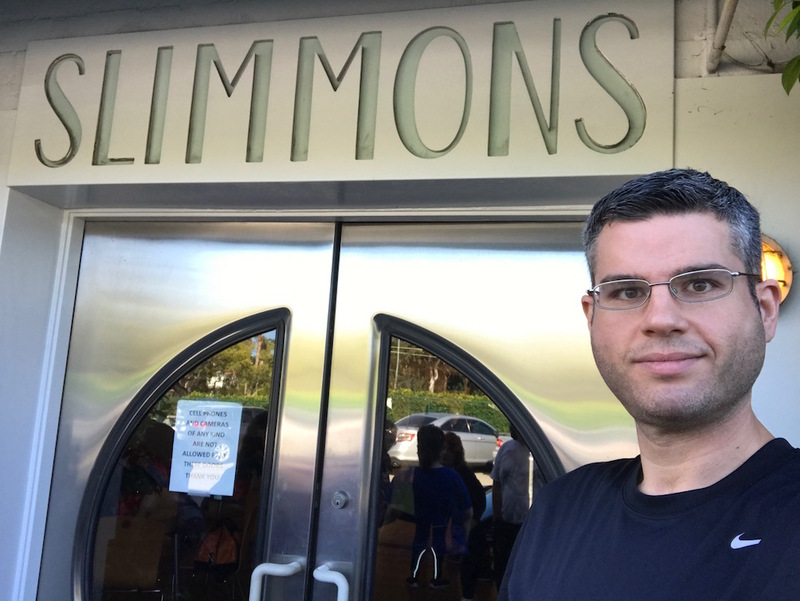 On Saturday, Slimmons, the Beverly Hills fitness studio founded by Richard Simmons in 1974, held its last class, and then the doors closed forever. I knew it would be a tough morning, but nothing would have kept me from coming. Take the Keep It Up, David THANKSGIVING PLEDGE, and Enjoy a Guilt-Free Turkey Day! I feel like Thanksgiving is sneaking up on me this year. It’s next week! 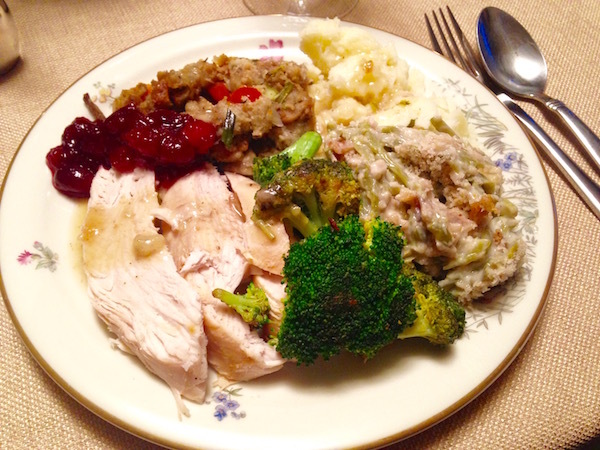 It doesn’t seem like a year has gone by since then last time I tucked into a plate of turkey, stuffing, potatoes, and the rest, but it has. It’s the time of year when a lot of people start giving up on their health and weight loss goals. 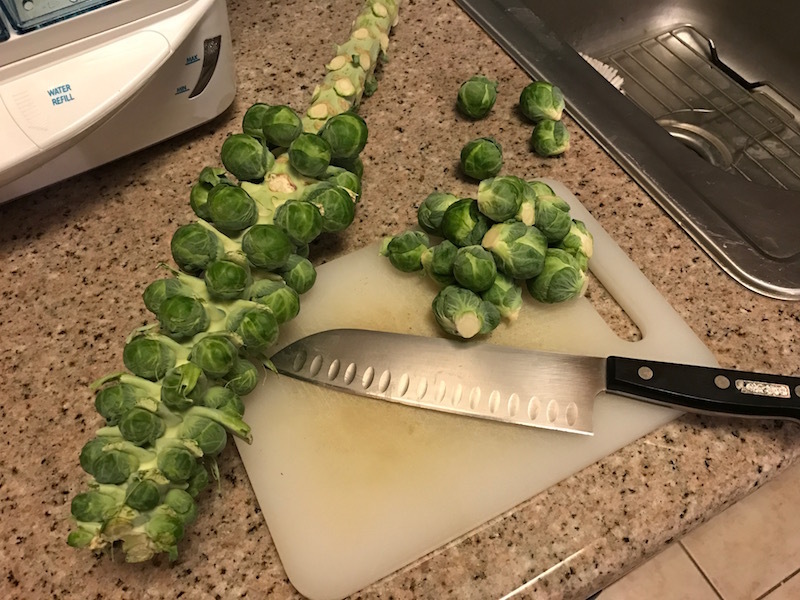 Why bother during the holidays, when you can start over fresh in January? My answer to that is simple: I work too hard during the rest of the year to let go and senselessly gain weight back, especially when I have a plan to get me through food-based celebrations. You are currently browsing the Keep It Up, David! 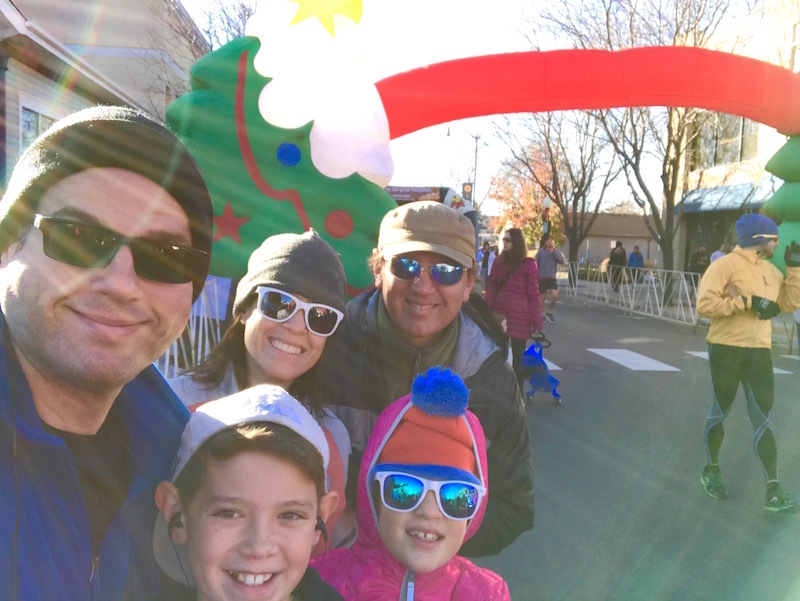 blog archives for November, 2016.